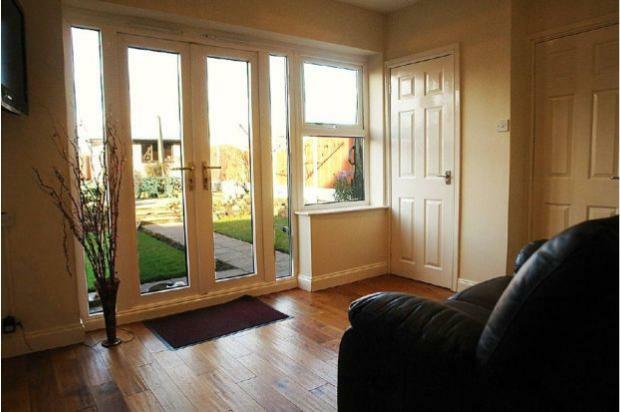 Stunning three bedroomed semi-detached located in a quiet cul-de-sac in Chadderton. 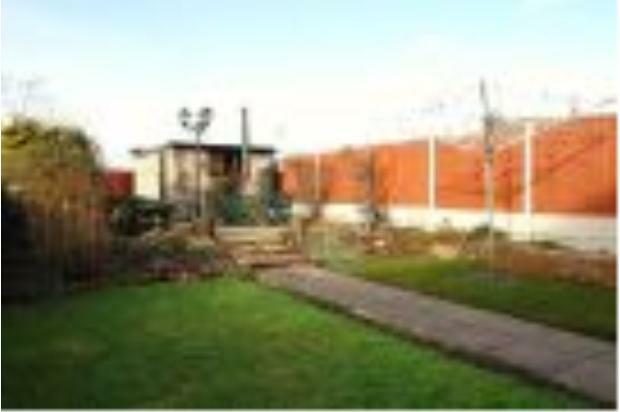 If you want a quality property to rent then this is the one for you. New combi boiler and cavity wall insulation ensures heating costs are kept to a minimum. Driveway to front and well laid out gardens to the rear. 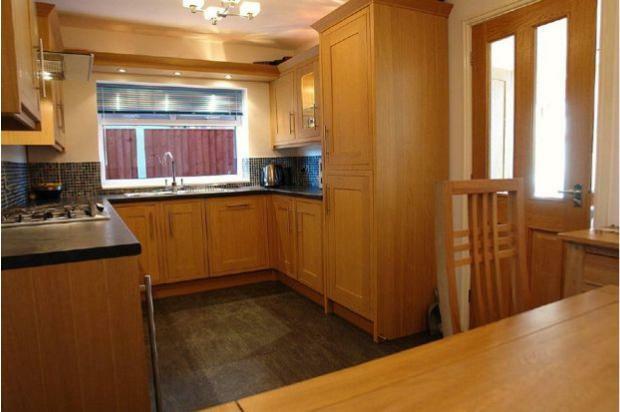 Good sized lounge leading to fully fitted high quality kitchen with integral fridge-freezer, dishwasher and wine cooler - fitted four years ago. To the rear is an additional room with patio doors opening on to the garden. 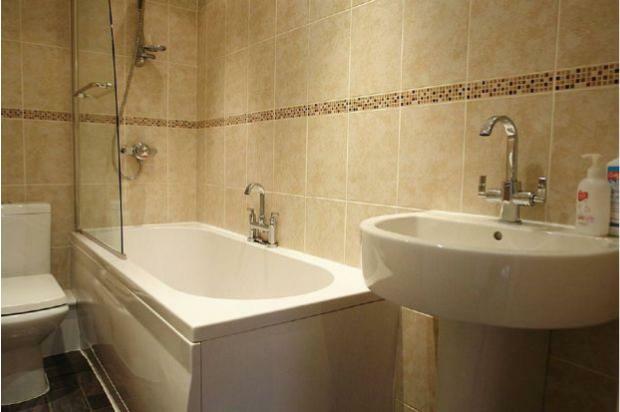 To the first floor are three good sized bedrooms with fully tiled family bathroom, including shower. Main bedroom has an en-suite shower room. 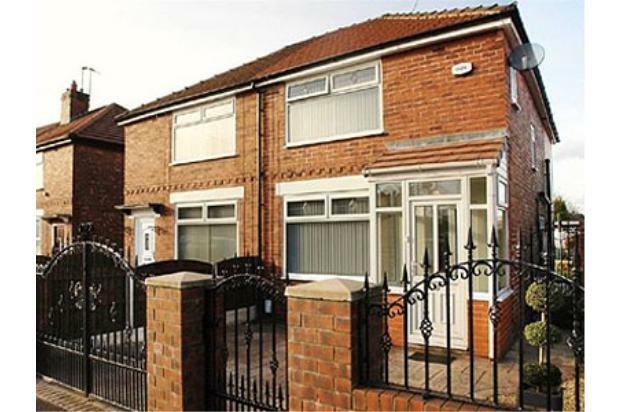 Viewers will not be disappointed - an excellent family house.